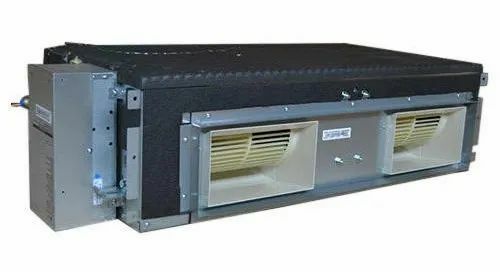 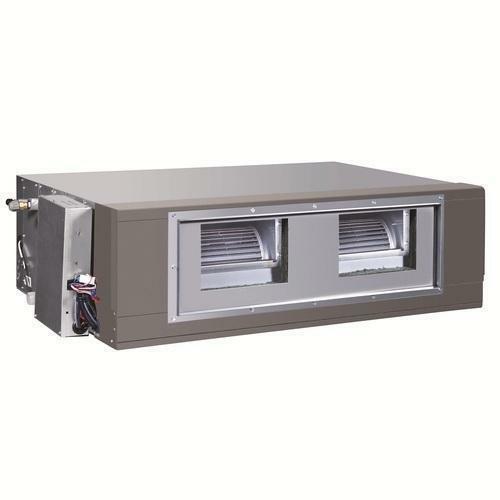 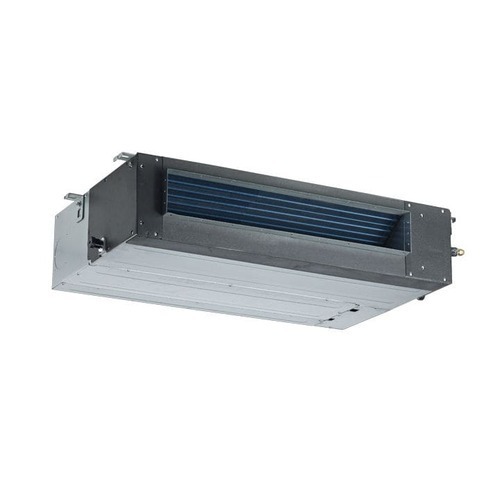 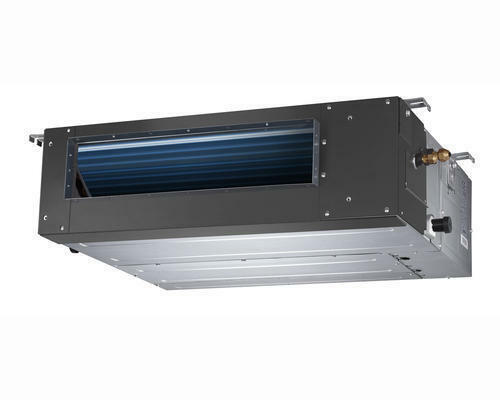 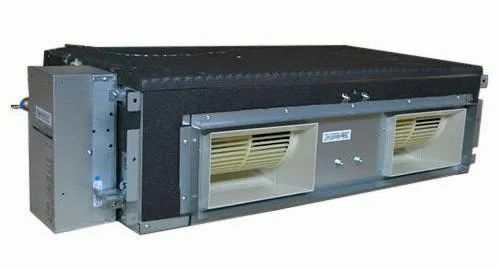 By keeping track of current market development, we are offering an excellent range of Mitsubishi Ductable AC.Our reliable vendors design this AC using the high grade components and progressive technology. 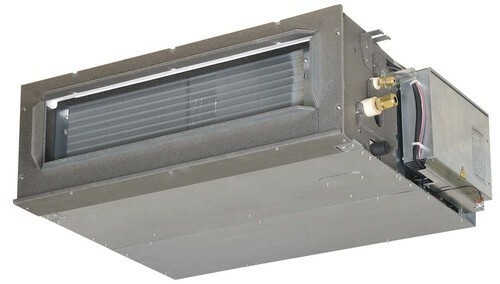 Admirable for its trouble free installation, offered AC is used to reduce the inside temperature. 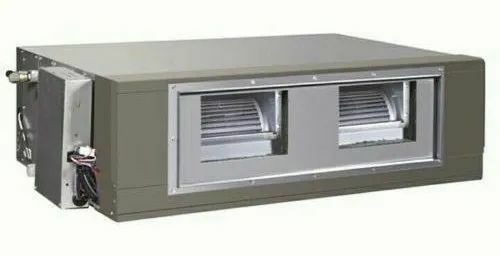 Clients can buy this AC from us in diverse specifications as per their needs. Pipe Connections Drain 32-1 1/4 "
Pipe Connections Gas 28.56-1 1/8 "
Pipe Connections Liquid 15.88-5/8 "
Looking for “Ductable Air Conditioner”?